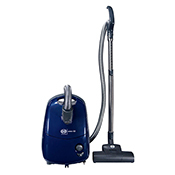 Sebo vacuum cleaners are known throughout Europe for their reliability, longevity and value price. 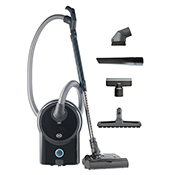 Sebo vacuum cleaners pick up dirt and allergens in your home and keep them under control with their excellent S-Class (HEPA grade) filtration and an array of high quality, easy to use features and snap-on tools. 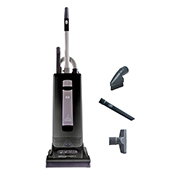 Sebo's X4 Extra is one of our top rated upright vacuums. Sebo Vacuums. A Peek on the Inside. The 3 step filtration in a Sebo vacuum cleaner system provides a sealed path as the air progresses from the bottom all the way to its final destination, which is the exhaust filter. Step 1: is the top-fill, three and four layer bags which we have already discussed in the first area above. 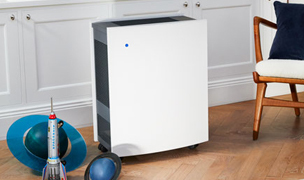 Only a tiny fraction of particles escape from a Sebo vacuums three layer bags, but any such particles are easily trapped by its highly effective micro-filters. 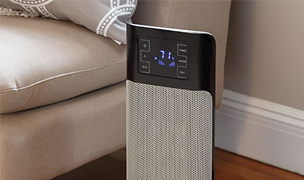 Step 2: is the S-class Microfilters that are made from electrostatically charged micro-fiber material, which attracts and captures dust particles from the airflow of thevacuum. 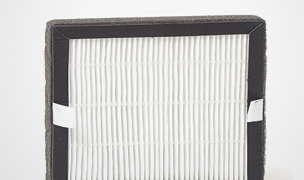 The S-class Standard requires filters to absorb greater than 99.9% of particles down to 0.3 microns in diameter. 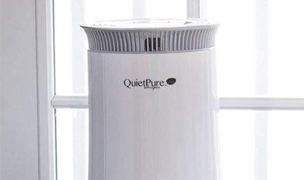 Their advantages are a relatively open texture that allows smoother airflow for better suction performance, a long-lasting life expectancy, and they typically cost less than HEPA filters. 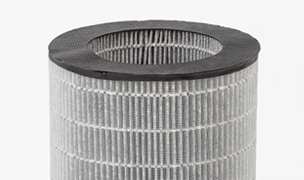 Step 3: is the Exhaust Filter which cleans the air emitted by the vacuum motor. Sebo Vacuum bags which come with a Sebo vacuum are hygienic and improve filtration, suction, and cleaning performance. Sebo’s top-fill bags ensure continuous strong suction because the dirt enters from the top enters from the top, deposits at the bottom, accumulates upward, and air exits through the sides, which allows unimpeded airflow as they fill to capacity. Also, all Sebo vacuum bags are large capacity, so they hold about 10 times the debris volume, as compared to the debris capacity of dirt containers found on typical bagless vacuums. Lastly, changing Sebo bags takes just a few seconds, is easy to do, and a 'sealing cap' covers the opening, which keeps dust sealed inside to maintain excellent hygienic conditions. 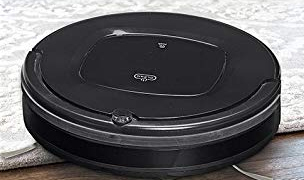 Better parts Sebo vacuum cleaners use a Kedlor woven geared belt w/ lifetime on the X series guaranteed not to slip or wear out eliminating repairs. It is this timing-belt that drives the brush and it includes clutch protection. 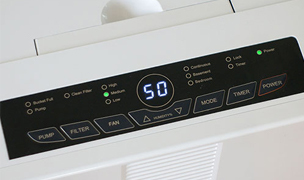 Superior Engineering, Sebo vacuums use a by-pass system instead of a fan first system. 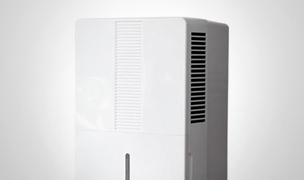 In this way the air is virtually clean by the time it passes through the fan and the motor. Any carbon or particulates from the motor are removed by the exhaust filter resulting in clean air. 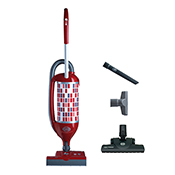 Sealed vacuum cleaner The Sebo body is sealed and seamed used in construction make for a very tight vacuum which prevents any air from escaping and improves filtration and air-flow. 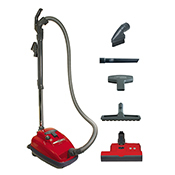 Body materials in a Sebo vacuum are a commercial quality, strong ABS plastic. This grade of plastic is the same as what is used in the construction of NFL football helmets. Sebo's Motor is a vacuum motor & fan construction is German manufactured with a turbine shaped motor and metal fan assembly. 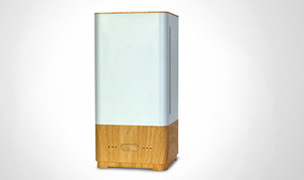 It creates some of the lowest decibel levels of any fan on the market. 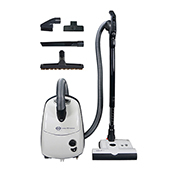 Power heads, Sebo vacuum cleaner power heads are recognized worldwide as the most reliable and best designed on the market. 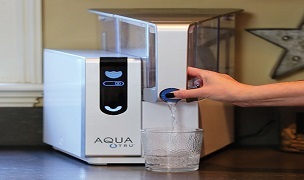 They are virtually maintenance free and feature warning systems and automatic shut off capabilities designed to protect the machine and assure optimum performance. 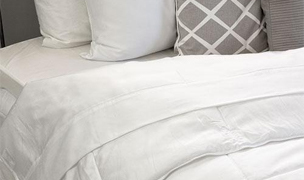 Brush roller removal is quick and easy, so it can be cleaned or replaced if the bristles are worn, ensuring consistently effective brush agitation. They also offer electronic overload protection that extends belt life by shutting off power if an obstruction jams the brush roller. 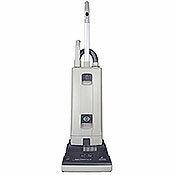 The Sebo vacuum power heads are very good at removing pet hair. 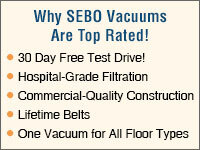 Power & Suction in a Sebo vacuum is a result of the sealed system that creates high velocity suction. 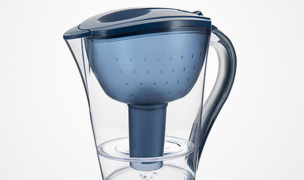 Also, air movement is designed to flow from a larger diameter area to a smaller one as it leaves the canister to the hose which increases the suction. Green Company, Sebo Vacuums takes the environment into consideration when manufacturing. Made in Germany, plastic is recycled into new components and the factory uses their combined heat and power system to produce the electricity to run their machinery. The factory and warehouse are heated by using the warm air and water created by their generators. 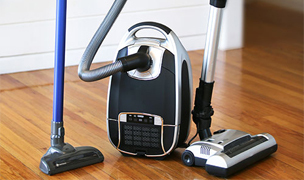 Sebo emphasizes that all vacuum cleaners are packed into the smallest possible cartons and that the maximum number of machines can fit on a pallet. Most of their packaging is made from recycled cardboard and waste paper from the offices is shredded and used for packing. Rainwater is collected from the roof, then is filtered and stored to be used in production and the factory washrooms. 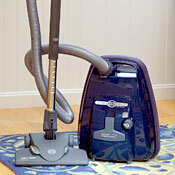 Sebo vacuum cleaners are very user friendly with bumpers to protect the walls and furniture. 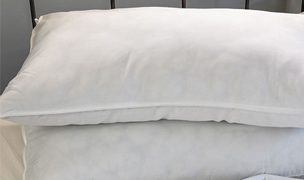 They are very good at removing pet hair and are easy to assemble and lightweight in operation. 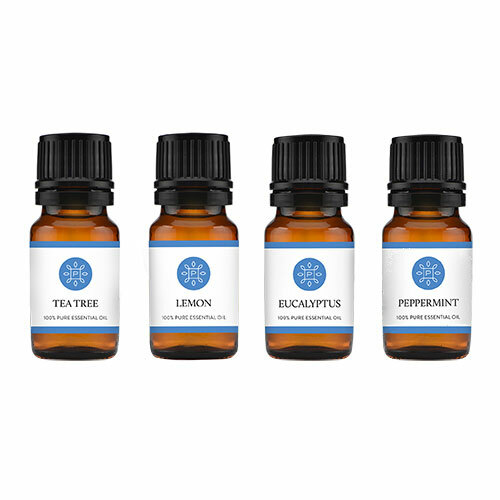 They clean well on a variety of surfaces. 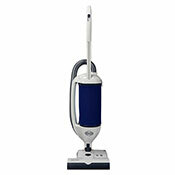 The FELIX is very nimble and easy to handle with its 180 degree swivel neck and 6 inch profile fits under furniture. 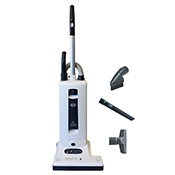 The X series has a 5.5 inch profile to easily clean under furniture, automatic height adjustment, and automatic shut off in the case of a full bag or when the brush roller is jammed. 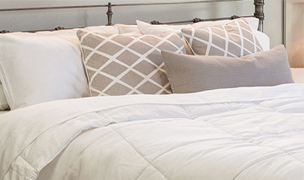 The detail wand and hose is convenient, easy, and durable. 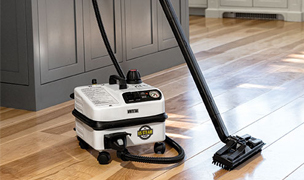 The newest and best addition to the Sebo family is the Airbelt D4 which comes with their special “AIRBELT” bumper that protects the walls and furniture while diffusing the exhaust air resulting in an efficient and quiet canister vacuum. 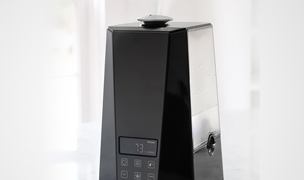 In addition to this, the D4 offers a full size canister with a large 1.5 gallon filter bag and 3 full size on board attachments. The suction power of the AirBelt D4 can be conveniently adjusted on the hose handle. Furthermore, it houses a 40 foot power cord with an amazing 50 foot cleaning radius. 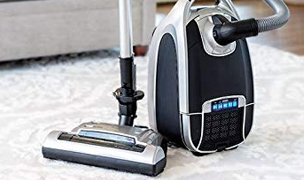 Also, it comes with a 320 degree rotating hose connection at the canister and an LED suction power indicator that rotates faster as you increase the suction power selection. Finally, to help you maneuver and get around with this full sized D4 canister, four castors with rubber coated wheels mounted on bearings and a steel axle wheels glide easily and gently over all floor types, providing exceptional ease of movement and protection of your floor surfaces. 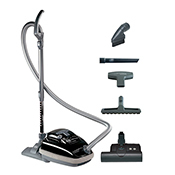 All Sebo vacuum cleaners feature a full 5 year warranty parts and labor. 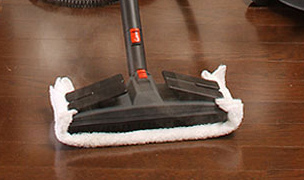 They also have easy brush removal for cleaning or replacement and rubber coated wheels to protect your floors.